5 Money Making Apps that will Earn you Money to Travel! Many of you who know me will be aware that I am always expanding my ways to earn an online income. 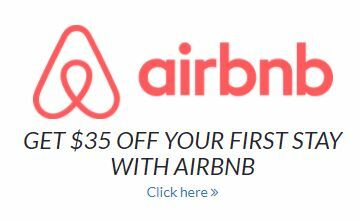 This is because it gives me LOCATION INDEPENDENCE and helps to fund my TRAVEL! Today I would like to introduce you to my 5 favourite money making apps that I have installed on my iPhone. Most of these can also be used with Android Smartphones. My top online learning app is Roamler. Roamler sends small tasks to you via the mobile phone app. 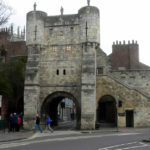 These tasks can include street checks and mystery shopping on the high street. 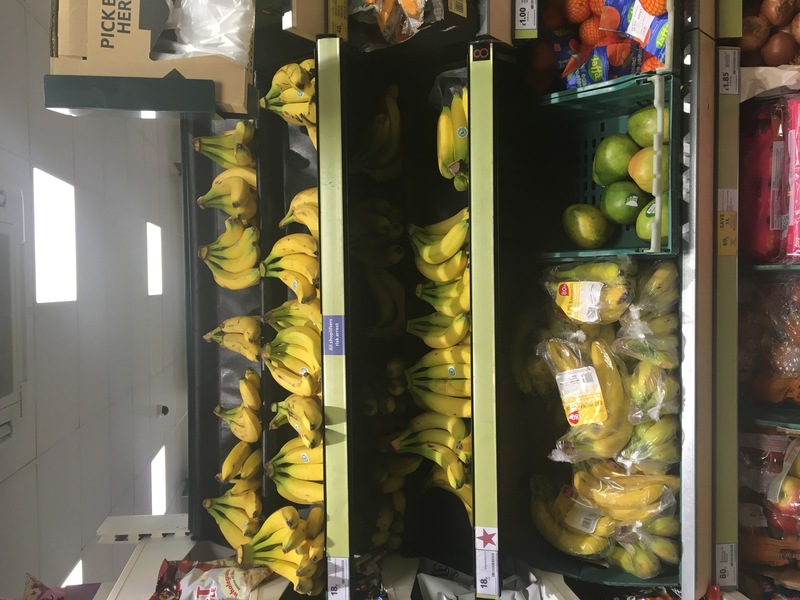 My first paid Roamler task was to do a banana check in the Tesco’s in Leeds. 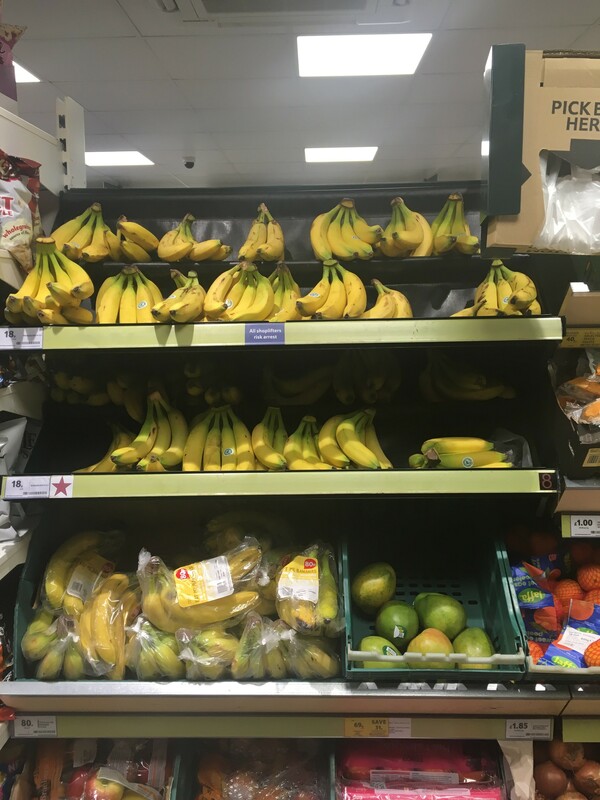 I earned £2 by going in to check the bananas, taking a photo of them and reporting on how they looked…. You have to receive an invite code to be a ‘Roamler’. There is great adding potential with this app because when you reach Level 3 you start to release an invite code every level. Share these invite codes with other people who want to become roamers and once they exceed level two, you can earn an extra 2% on all of their tasks. If you would like Roamer invite code, please contact me or send me an email. 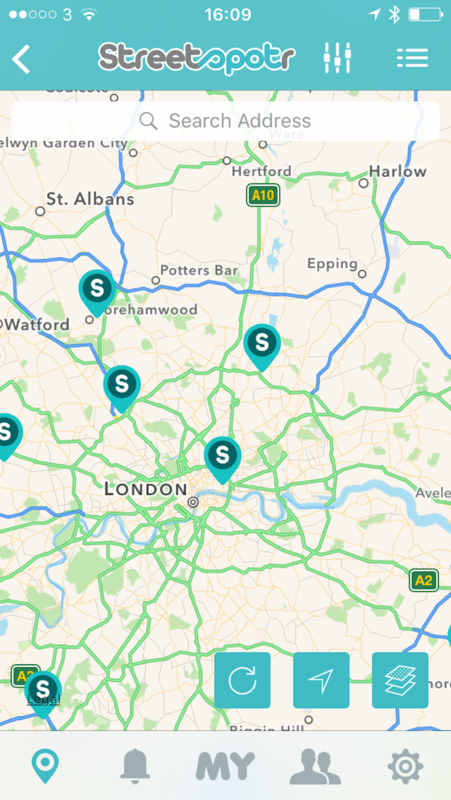 My next favourite is Street Spotr. This works in a similar way to Roamler in that you are sent ‘Street Spotting’ to do market research or take photographs of marketing displays. I did several reviews of the go pro display boards in places like Halfords and Curry’s. These are quite well paid and you can usually are around £5 per check. The check is often only take 15 minutes. On both Roamler and Street Spotr, you can also search for and compete with your friends. In the same vain as Roamler and StreetSpotr, BeMyEye provides you with small tasks that come through to your phone. I’ve done quite a few product checks in Sainsbury’s and Superdrug for around £5-£7. Get a bonus £1 when you sign up by using code j5kyzk. 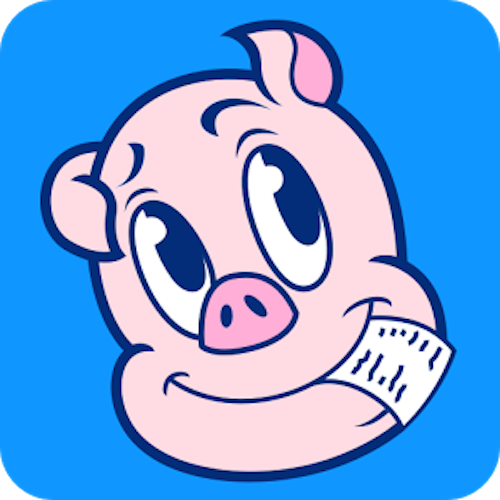 Download this app RECEIPT HOG using code GLUSK630 and get free bonus coins straightaway. Last, but not least, we have Pulse (download PULSE from the App Store and sign up with code HXWNC). I’m not usually big into online surveys, because they pay so little per hour. I can make more money blogging or matched betting. However, Pulse is a survey app with a difference. It send extremely short and simple surveys through the smartphone app. Quite often it’s just 3 short questions for a small amount such as 20p. These mini ‘quizzes’ are fun and doable while waiting for a bus, sitting on a train or during a lunch break. It all adds up! I’ve done some really interesting pulses included one on Gay Pride in London and one on Brexit. I have recently upgraded to the iPhone SE with 64GB of storage and it was a brilliant move. My iPhone is much faster, the camera is better and there is more room for apps (I used to have the iPhone 4). I actually have loads of money making apps now that earn me money on the road, so I’m sure that this is a topic I will be writing about again soon. If it’s a topic you are interested in, I highly recommend that you buy 50 iPhone Apps to earn you cash by Emma Drew (Aldi to Harrods). It’s only 99p for the Kindle version. This is the book that got me into earning through my iPhone apps! Do you use iPhone money making apps to help you to earn while you are on the move? 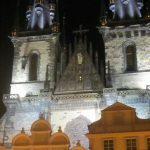 If you have any more ideas, I’d love for you to share them here.